I love small family-run companies that are doing big things, and I recently discovered Moon Rivers Naturals while shopping in Denver. It was love at first sight when I saw their incense cones (and I bought every other product they make online shortly thereafter, of course). The packaging, the branding, the scents: everything is so good! Moon Rivers Naturals hand-makes so many incredible non-toxic body oils, salt scrubs, bath soaps, and tons of other beautiful products that make you feel pampered – without all of the horrible chemicals. 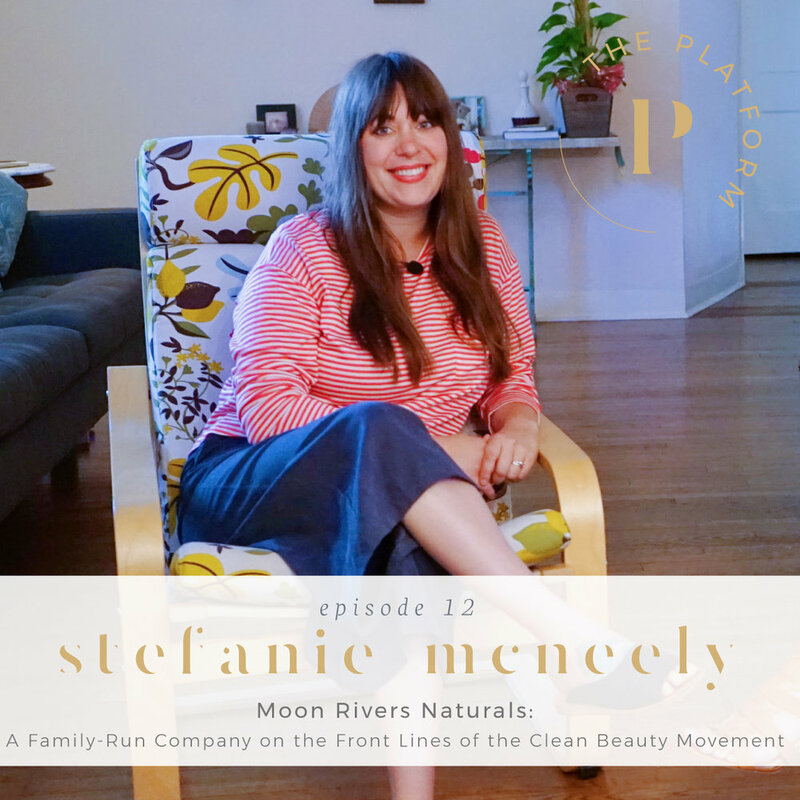 And today I have the pleasure of talking with their Co-Founder + Mama-in-Charge, Stefanie McNeely! She is sweet but fierce, but I love her for that – and I think you will too!